How to sell or rent your propery in one click? 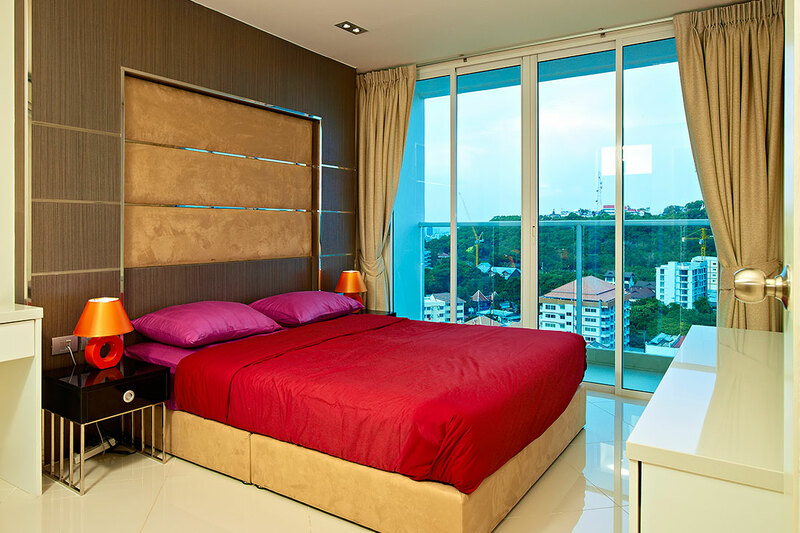 Present your housing in stunning way with Pattaya Pano. And meet your first client almost instantaneously. Just make one step and get your portfolio ready. Simply fill out the form below to order your photo shoot. No credit card info is required. We will contact you to confirm date and time window. 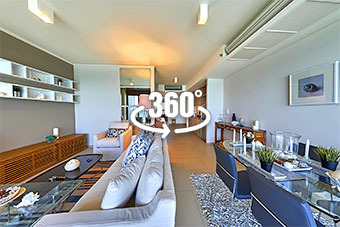 Implementing of HDR technology in panoramas (when outdoor windows views are balanced by exposition and contrast with indoor picture). Branded 3D tour design (custom buttons, logos, frames and so on). Creating of an interactive map of your premises and implementing it in 3D tour (with pointing current location, direction and angle of view. Creating and inserting video fragments in the 3D tour. Musical accompaniment in 3D tour. 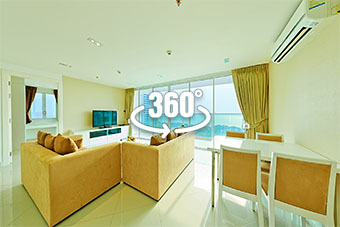 Hosting of 3D tour in our site (in case when this unit us not in Pattaya Realty DB and not presented on pattayarealty.com). Creating of a small individual promo-site for your property. Hide wheelie bins and move cars. Tidy the front garden and path to the property. We know it’s a pain but grab the mower out mow the lawn! Set out garden furniture and tidy the little ones’ toys away. Clear clutter and put utensils away. Open blinds and curtains. Bins are unsightly and not everyone loves pets in home so hide away the pet food bowls. 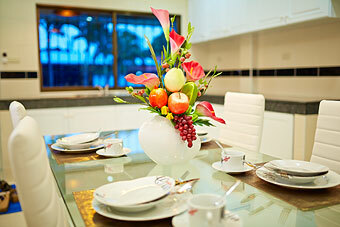 Interior photography relies on clean lines and well lit areas. Where possible hide away wires and if needs be unplug appliances and hide the cables. Lighting is a king so even if it’s a daytime photographers usually switch on all interior lighting during photoset: it will give a warm homely feel to your property. All bookings will be confirmed by Pattaya Pano prior to attending appointment. All properties are to be ready to shoot before photographer gets there. 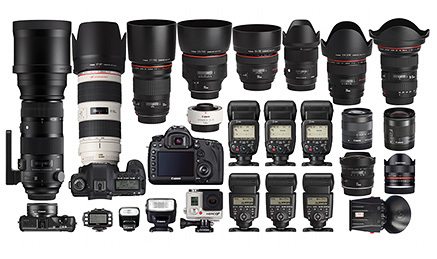 We can supply you with photography checklists so that your vendors are more organized. Pattaya Pano is not responsible for the cases when some of property’s rooms or common facilities objects are not suitable for shooting (no access, under renovation and so on). If Pattaya Pano is asked to return to property to take extra photos there will be a minimum callout fee of 3000 THB. Bad weather conditions could not be a reason to interrupt any confirmed and already started outdoor or indoor session. Bad weather reshoot terms may be organized with Pattaya Pano in advance. Nevertheless, the level of our equipment ensures excellent quality results regardless of weather conditions. Any additional fees will be advised to you prior to undertaking any services. All fees for service are inclusive of VAT. 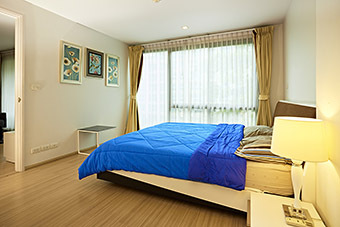 Pattaya Pano will invoice for services with 2 days of completion unless otherwise advised. 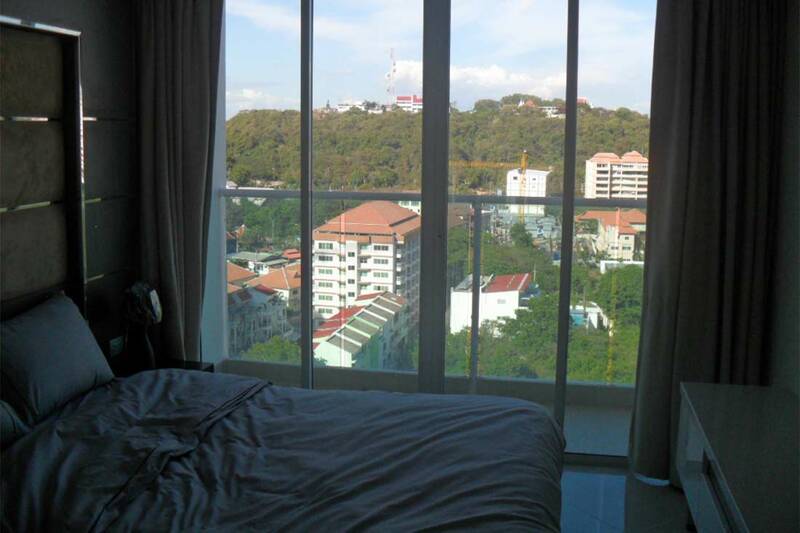 Pattaya Pano is a brand of About Love (Thailand) Co., Ltd. and this name will be presented on invoice. 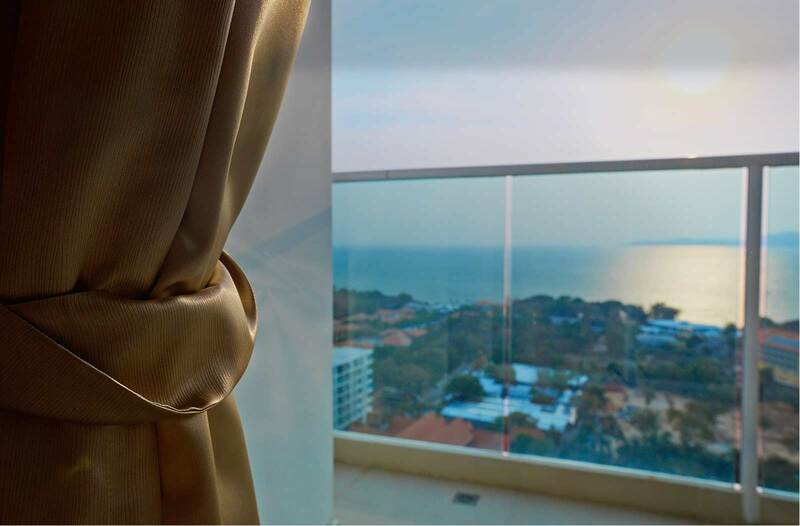 Properties outside the 100km radium of a local Pattaya Pano address, may incur additional travel and accommodation charges. This will be outlined to you prior to undertaking any services. Images will be supplied in low-res containing technical watermark, until full payment itemized on the invoice has been made in which the high-res images will be released. This license provides the Client with the limited right to reproduce, publicly display, and distribute the Photos only for promotional or advertising purposes directly related to the sale or rent of the Property. 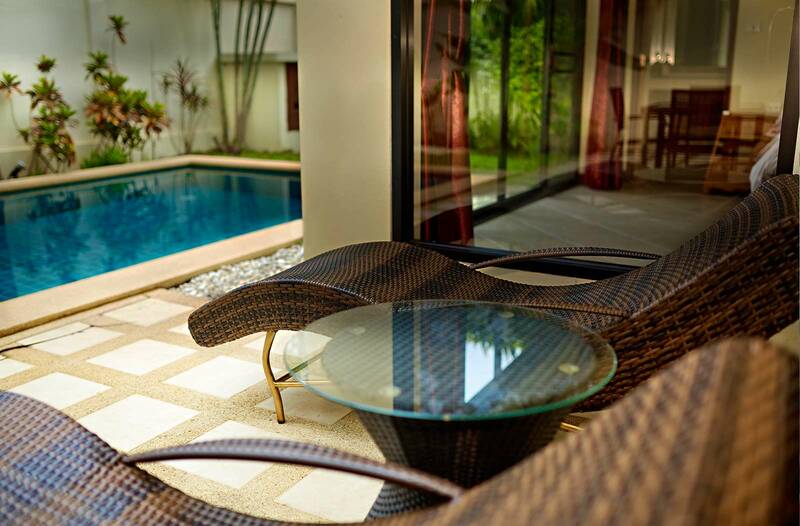 Photos used for any purpose not directly related to the sale or rent of the Property must be with the express permission of Pattaya Pano and the payment of additional fees, unless otherwise agreed to in writing. This license is individual, non-transferable and non-exclusive. It gives you the right to use the photographs on any type of medium, for any sort of utilization, such as for example the illustration of press articles, advertising, on-line use, as well as the right to carry out any form of reproduction, printed or digital, needed in what you intend to do with the photographs. This license allows you to crop the photographs, to take elements out of them, to use them partially, to touch them up or add elements to them. The entire copyright in the photographs is retained by Pattaya Pano at all times throughout the world. Spend less time worrying about how to promote your property better. Photography has never been more important to selling or renting-out real estate than it is today. Create professional interior and exterior photos and get the best possible first impression. Allow your potential buyers and customers to view your property anytime and anywhere right in front of their computers. Today is 2017: bring the life and maximize your impact. 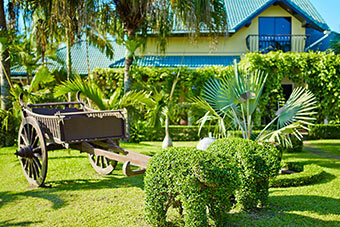 We have always given full rights of use to market the property as well as yourself, without expiration. 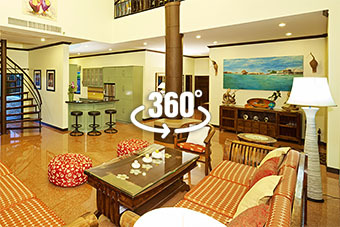 You can put photos and 3D tours on any realty site or use stills for print advertising. 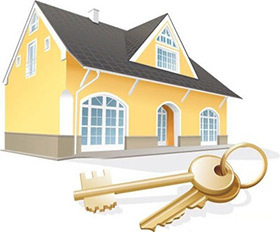 You have contracted a real estate agency to sell or rent your property and are now waiting for the first response. But sometimes it can take months or even years, especially with the property market slowdown we are currently experiencing in Thailand. 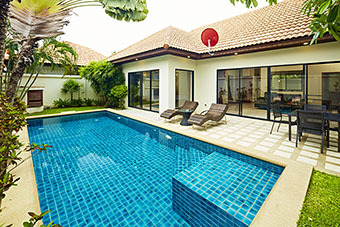 Studies have shown that over 85% of Pattaya home buyers research a home online before buying, and potential home buyers are 75% more likely to visit a home if the property photos capture their attention. 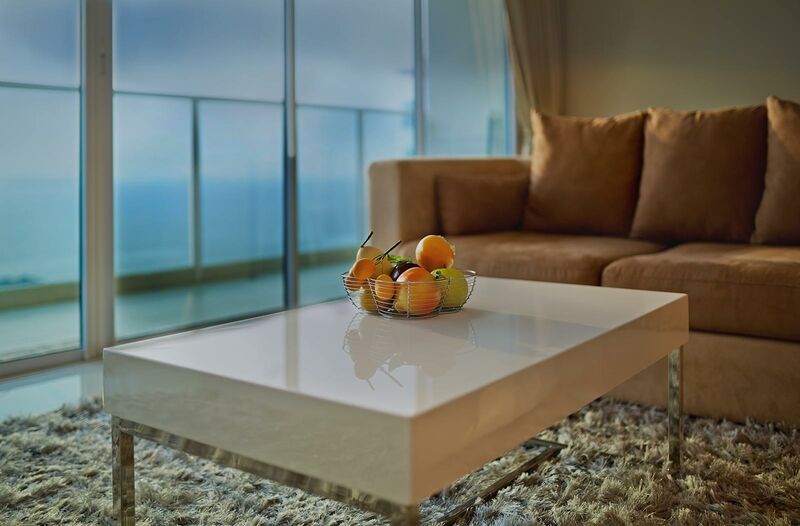 Your property will look better than it really is. According to the latest market research, professional photography can increase click through rates by up to 61%. Your agents will get significantly more primary contacts from potential buyers, which will lead to more showings of your property. As a result, you will greatly increase the potential of selling or renting your home with a much shorter period of time. Here are just a few examples to illustrate the difference our services make to property listings. Use a draggable slider to quickly compare 2 images below. 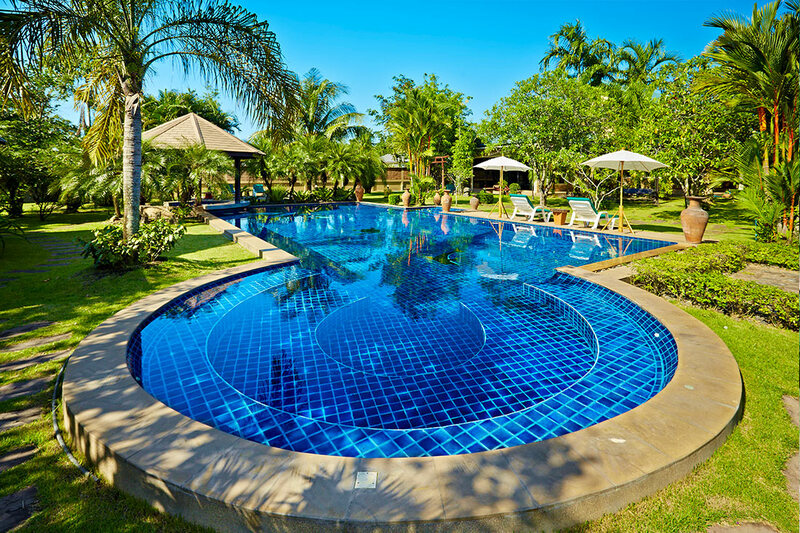 There are tens of thousands properties currently listed in the Pattaya real estate market. 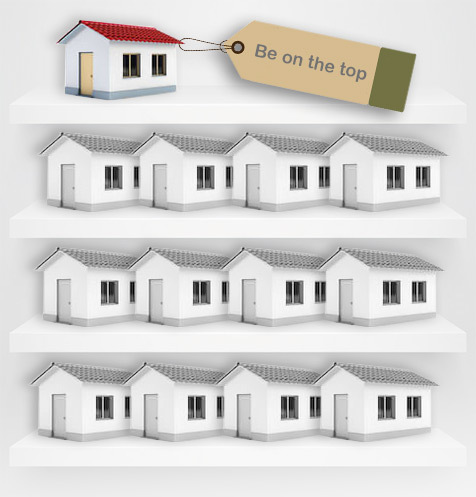 Make your property stand out from the crowd! Do not kid yourself into believing that you can get the same results with your own point-n-shoot, phone or even DSLR camera! You still will need additional expensive equipment and many years of EXPERIENCE. We use state of the art technology with the ability to digitally enhance to capture the best results. 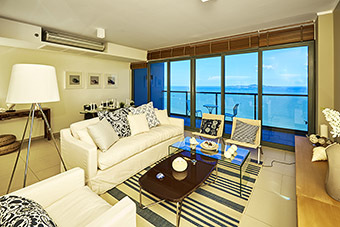 As a Pattaya Realty client you will receive a discount of 1000 THB. But on top of that, should we sell your property, we will refund 100% of the cost of your presentation. 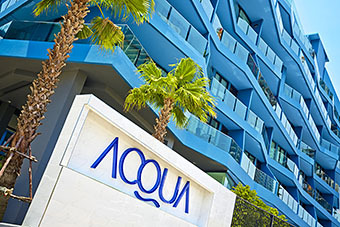 If we rent your property, we will refund 50% of the cost.